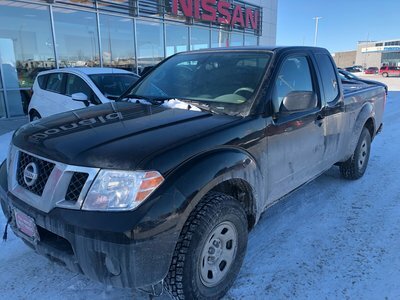 Another Nissan Certified Pre-Owned vehicle this 2016 Frontier is in fantastic shape with just a hair over 19,000kms on the odometer. 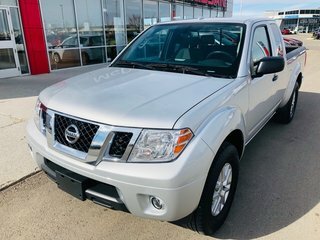 Equipped with 4x4, power windows-locks-mirrors, remote keyless entry, cruise control, rear view camera, heated front seats, fog lights, alloys and more this truck is work a look. Interested? 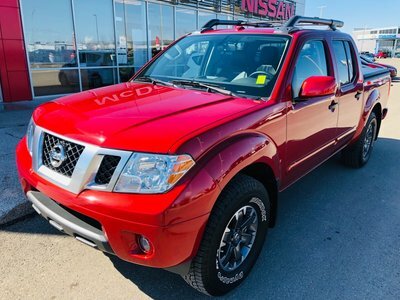 Please give us a shout toll free at 1.888.328.9651 to schedule your test drive today. 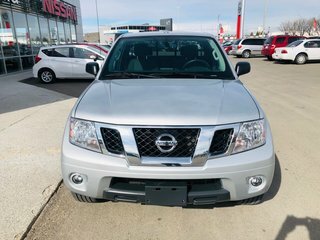 4.0L V6 F DOHC 24V - 6 cyl. 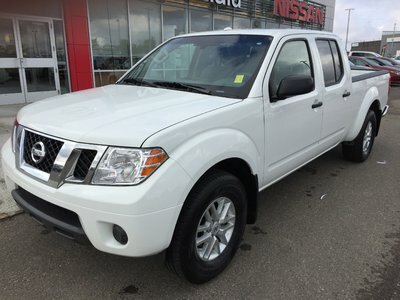 Interested by the 2016 Nissan Frontier SV Extended Cab 4x4 - Well Kept?